The Ford Fiesta has been a motoring icon for over four decades and Ford have now launched its new Fiesta to much acclaim. This seventh generation Fiesta has not only moved upmarket but has introduced a very appealing 3-cylinder 1.0-litre EcoBoost petrol engine (available with 100bhp or 125bhp), which first premiered in the Ford Focus. Ford’s 1.0-litre EcoBoost engine has been voted 2017 International Engine of the Year ‘Best Engine Under 1.0-litre’ for the sixth year in a row – meaning the compact and powerful three-cylinder petrol engine remains undefeated in its category since launch in 2012. Judges praised the engine’s combination of performance, fuel-efficiency and technology. The 1.0-litre EcoBoost has now won 10 International Engine of the Year awards including ’overall winner’ a record three times, and ‘Best Newcomer’. 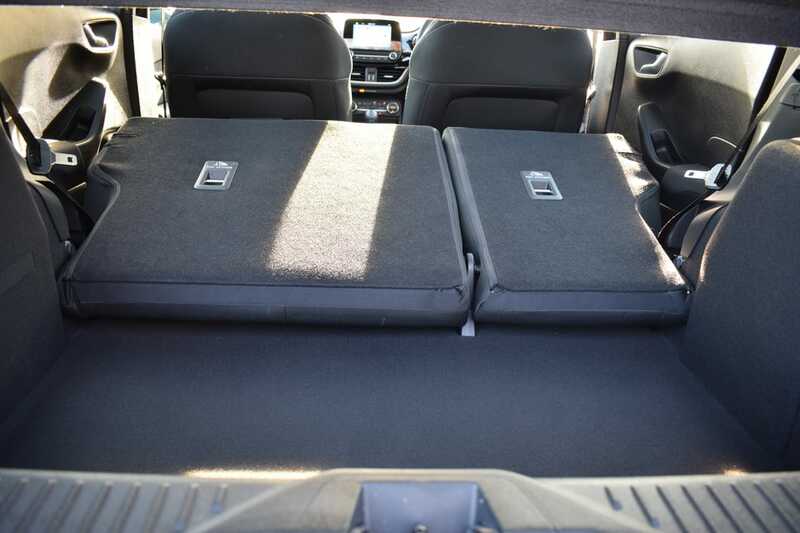 The new Fiesta is comfortable, refined, practical and comes with plenty of standard kit. 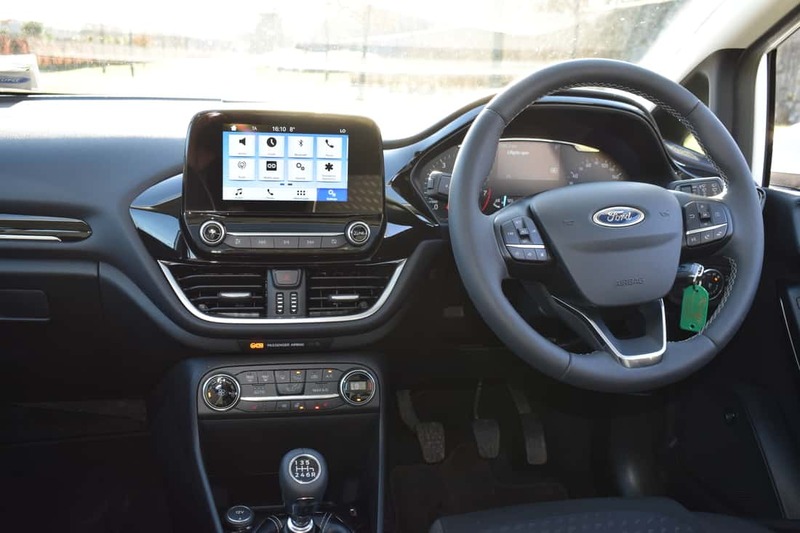 The improvements made in terms of cabin quality, technology, infotainment systems and space, allows the new Ford Fiesta to be the best it’s ever been. With the new Fiesta you get Ford’s new trapezoidal grille at the front plus ‘laser-cut’ headlights with daytime running lights. The engine line-up comprises of a 1.1-litre Ti-VCT, which is the entry-level petrol engine and comes in 70bhp or 85bhp guises. There is then the 1.0-litre EcoBoost three-cylinder turbo petrol, which is sure to be the most popular engine of choice in the range. Ford’s newest diesel engine is the 1.5-l TDCi engine with 85bhp. The manual gearbox also gets a sixth gear as standard with the EcoBoost and TDCi engines, while the Ti-VCT makes do with 5 gears. An automatic option is available with the EcoBoost 100bhp engine. 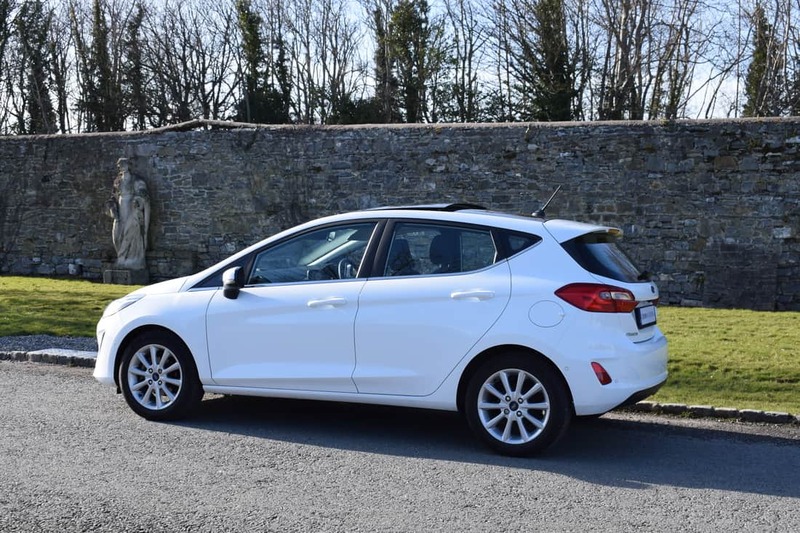 The Fiesta is very agile and composed, which makes it great for both town and motorway driving. The ride quality is improved through a combination of more compliant suspension and deeper profile tyres. 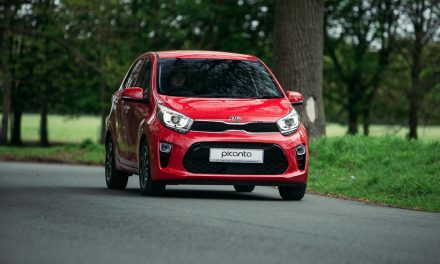 The lighter steering in this new model means it’s easier and sharper to drive, there’s enough weight that you can feel the resistance coming through as you turn into a corner, and the feedback through the wheel means you can place the car on the road with ease. Thanks to its grippy front-end you can throw it into corners even at high speed without fear of pushing wide. 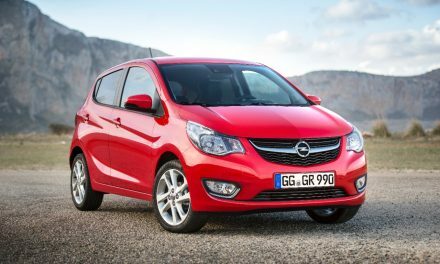 Body control is very good, and mid-corner bumps don’t upset the balance – making the car impressively comfortable. 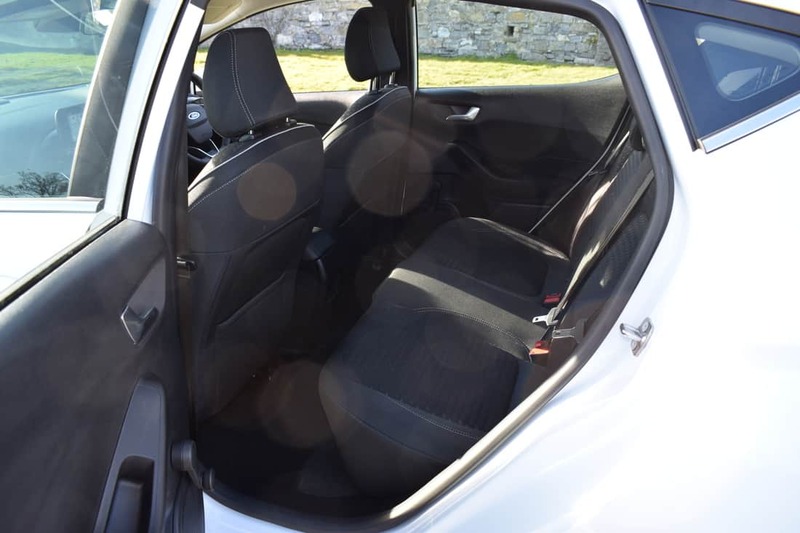 The Fiesta’s driving position is also excellent, as it feels very sporty. There is plenty of new technology too, including ‘SYNC’, which provides Bluetooth and USB connectivity, voice control and emergency assistance. Active City Stop is available, which helps drivers avoid low speed accidents by applying the brakes if a collision is about to happen. There are four trim levels in the new Fiesta line-up, starting with Zetec and Titanium, then ST-Line and the luxurious Vignale. Standard equipment on the Zetec model includes manual air conditioning, 4.2” display screen with Bluetooth with My Ford Device Dock, USB connectivity, lane-keeping system (including lane keeping alert and lane-keeping aid), auto headlights, electric front windows, MyKey technology, Ford Eco Mode driver information system, 15” steel wheels with full wheel covers, halogen reflector headlights with black bezel and daytime running lights, electrically-operated and heated, body-coloured door mirrors with side indicators, mesh design upper grille, body-coloured rear spoiler and body-coloured door handles. 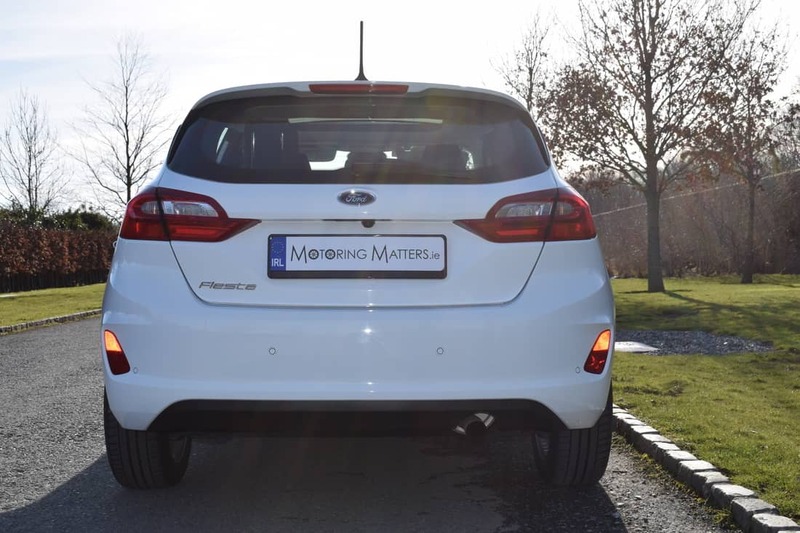 A valuable feature included on all Fiesta models is Ford’s MyKey system. This provides a second key, which can be programmed with parameters, such as limited top speed, limiting the maximum volume of the radio and setting off warning sounds if seatbelts are not fastened, among other things. This is a great feature for parents of learner drivers. 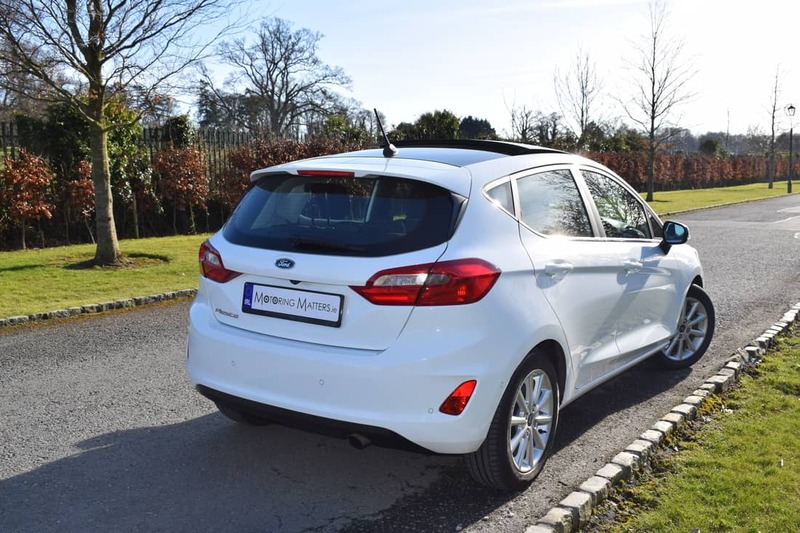 My test car was the all-new Ford Fiesta Titanium 1.0-litre 100bhp 6-speed manual finished in stunning Frozen White paint (which looked amazing with the contrasting panoramic sunroof). Standard Titanium specification includes 15” 8-spoke alloy wheels, halogen projector headlamps with LED daytime running lights, front fog lamps with cornering lights, chrome belt line finisher, chrome upper grille, Ford SYNC 3 DAB radio with 6.5” touchscreen, emergency assistance, Apple CarPlay & Android Auto, quick-clear heated windscreen, 3-spoke leather-trimmed multi-function steering wheel, leather-trimmed handbrake and Thatcham alarm. 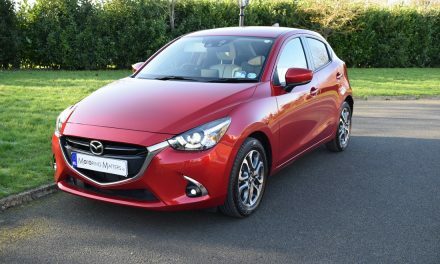 Optional extras fitted on my test car were 16” 10-spoke alloy wheels, panoramic sunroof, grey interior pack, B&O Play Audio with 8” touchscreen, blind-spot information system, electronic automatic temperature control, comfort pack, active park assist and rear view camera, auto high beam assist (including traffic sign recognition and driver alert) and front seat height adjust & lumbar support with centre armrest. The ex-works price of my test car (with the optional extras fitted) was €25,470, or €20,150 in standard Titanium specification. 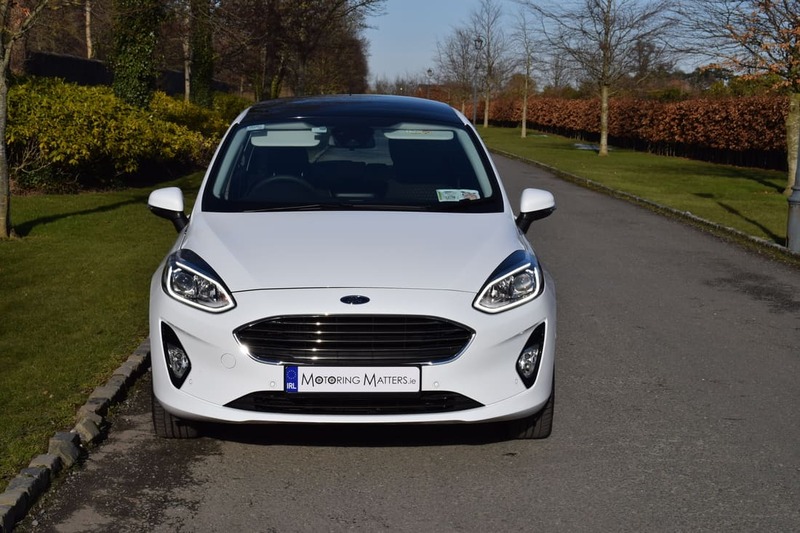 Prices for the all-new Ford Fiesta start at €16,650 for the 3-door Zetec model and €17,250 for the 5-door edition. 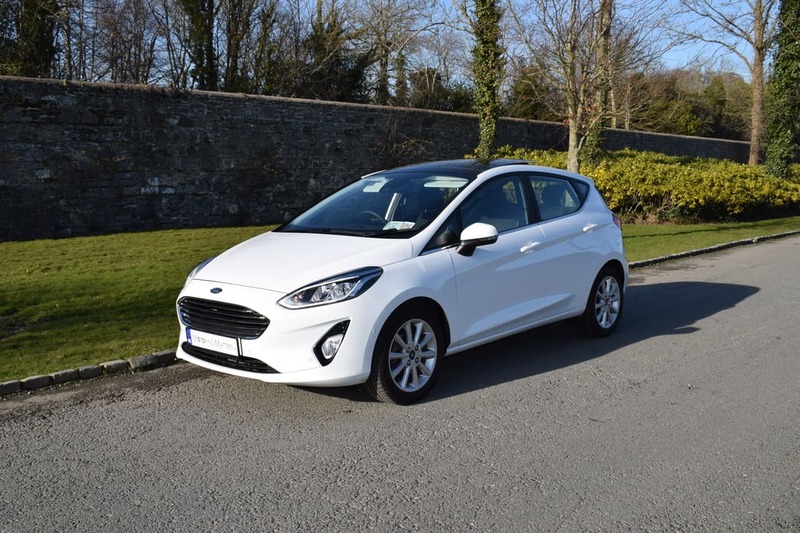 There are very few supermini’s on the market that come close to matching the new Ford Fiesta’s ability, efficiency and comfort. 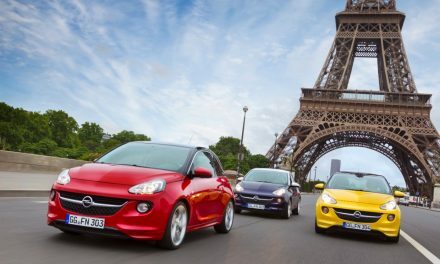 The Fiesta is driver-friendly, spacious and great fun on the road. 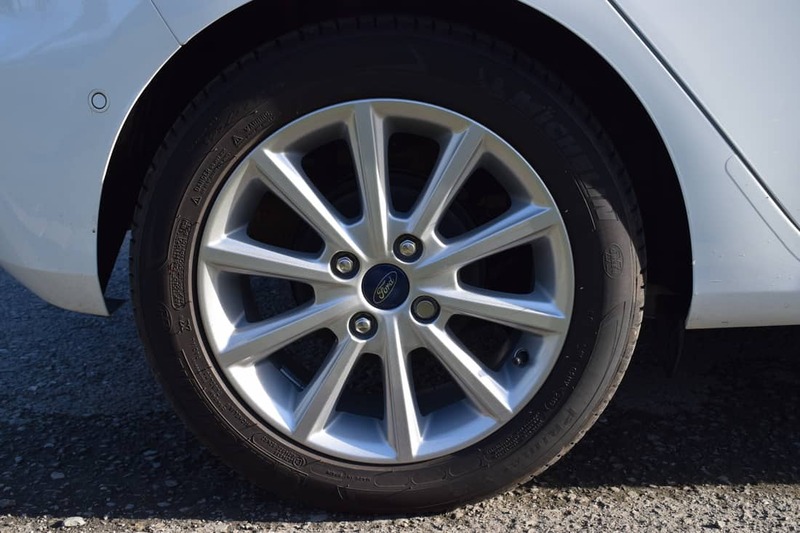 With the all-new Fiesta, Ford have ensured that the ‘best has just got even better’.